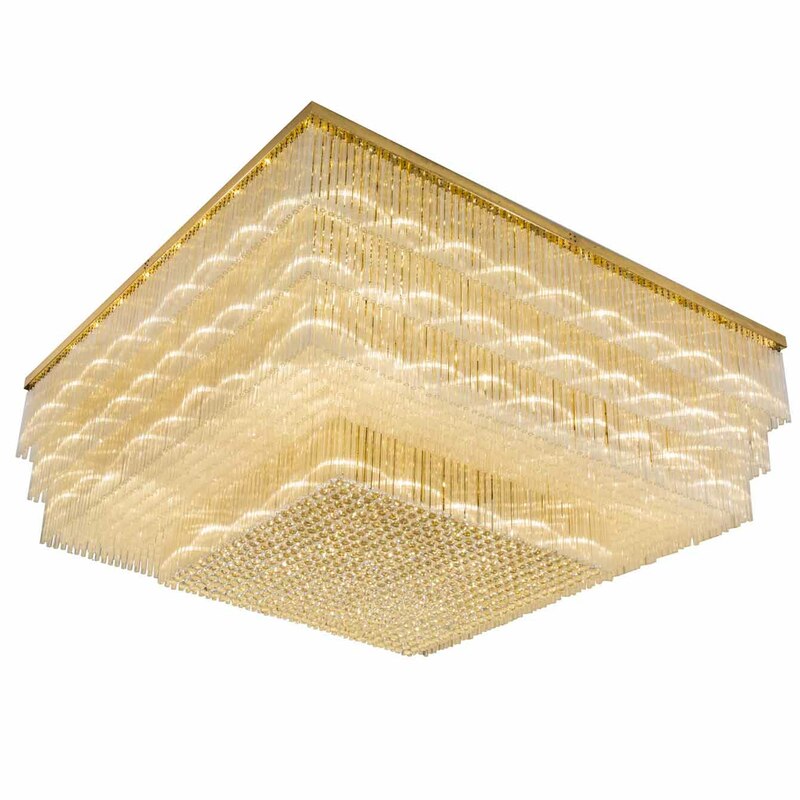 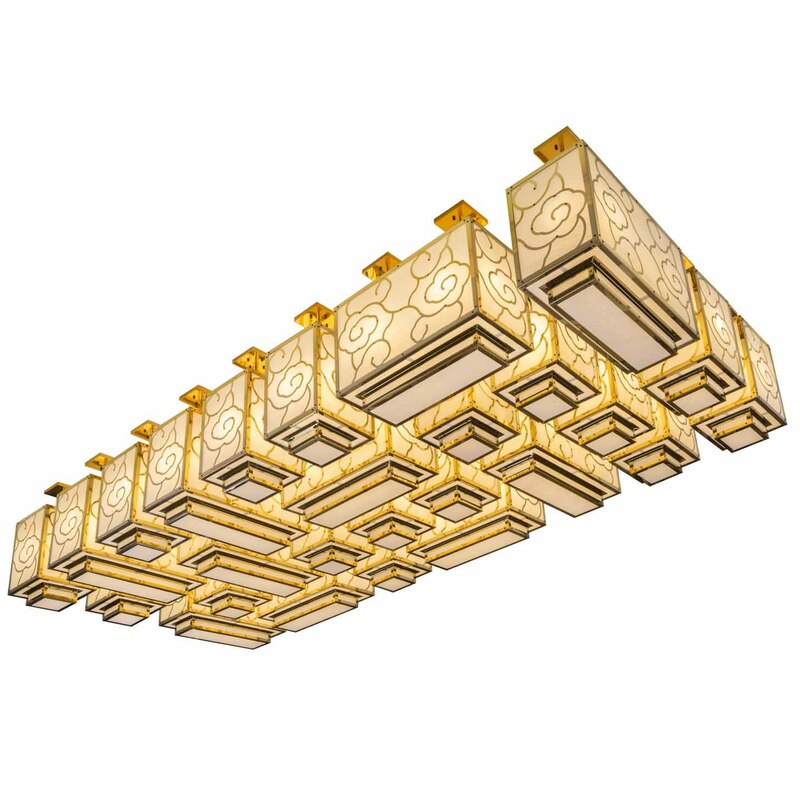 DESCRIPTION: Square pendant lamp is made of stainless steel, glass tube and crystal ball.The color titanium gold makes it more luxury and upper-grade. 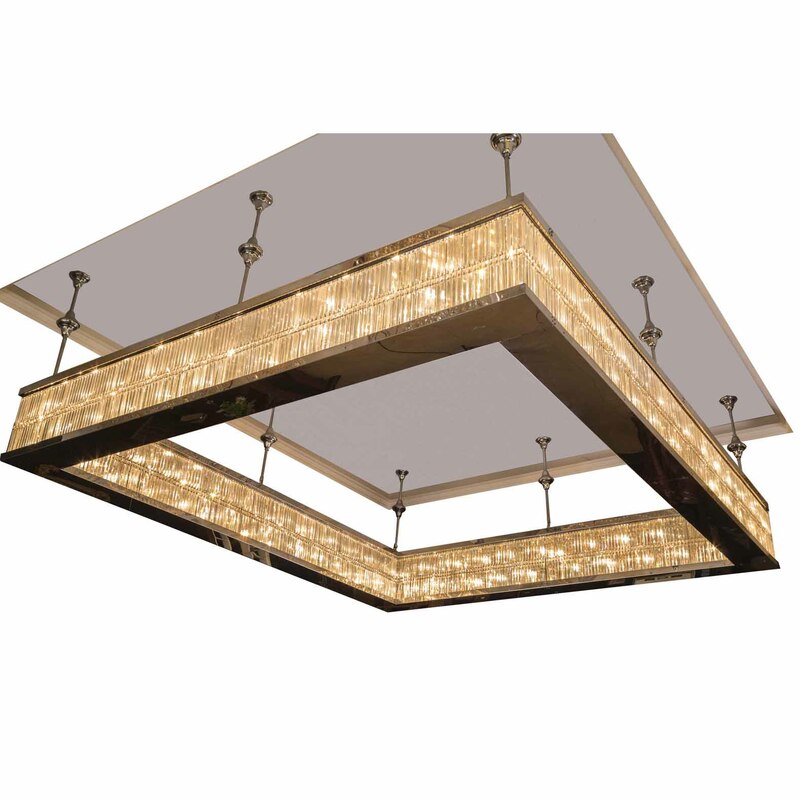 Square pendant lamp is made of stainless steel, glass tube and crystal ball. 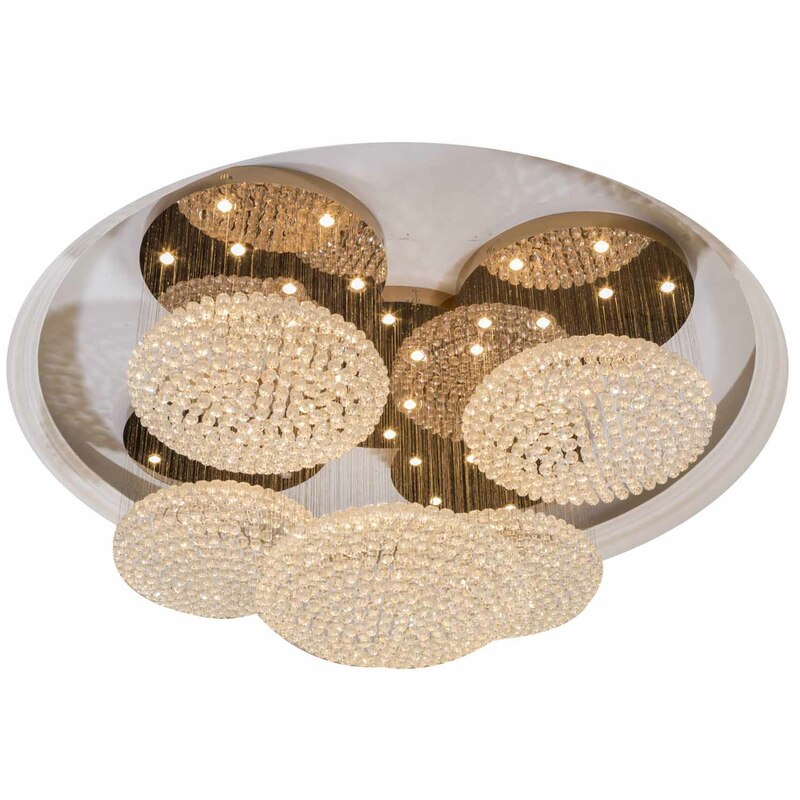 The color titanium gold makes it more luxury and upper-grade. 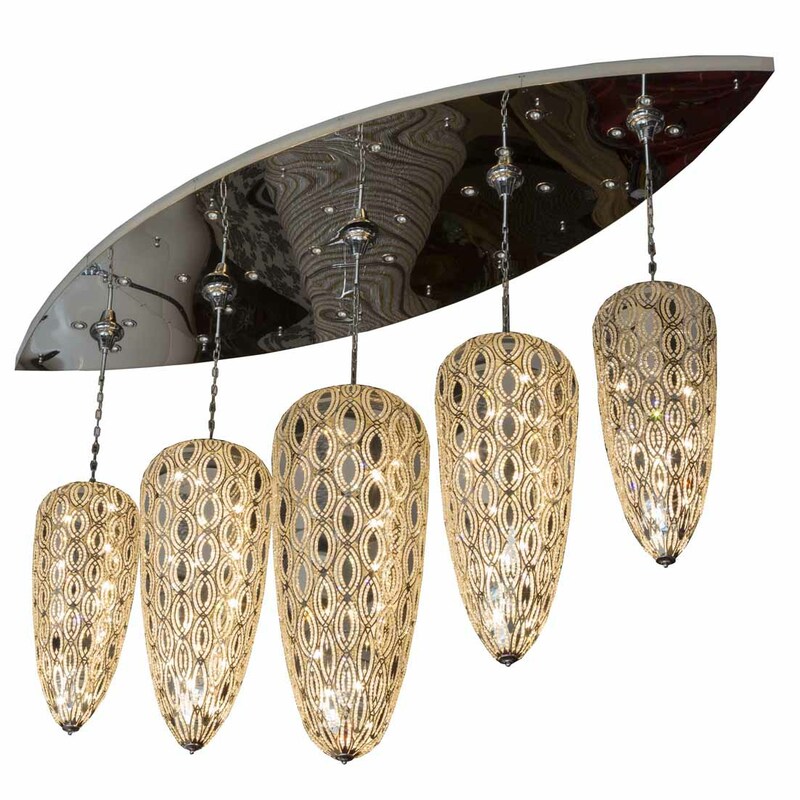 And it can be used in lobby hotel, high-end villas, real estate and so on.